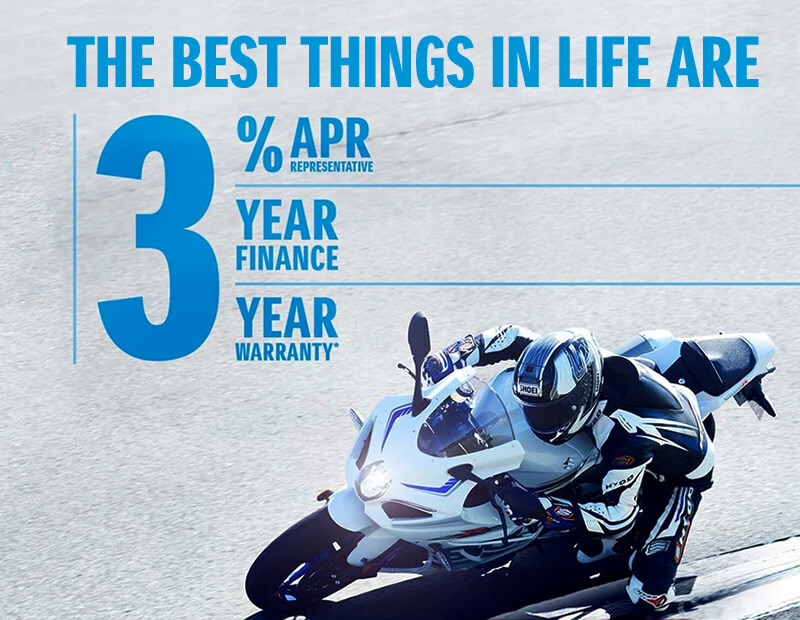 Get moving and spoil yourself as we’re offering you 0% APR Representative on our award winning GSX-R1000R with a £1000 minimum deposit. It’s an unbeatable package of power and performance with an offer to match! 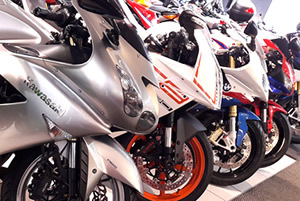 Not only do we have an exciting line up of adventure bikes, we also have an impressive line up of offers to match! No matter what experience in adventure riding you have, we have a model AND an offer to suit you. Get moving and spoil yourself as we’re offering you 3% APR Representative on our outstanding Address scooter with a £300 minimum deposit.